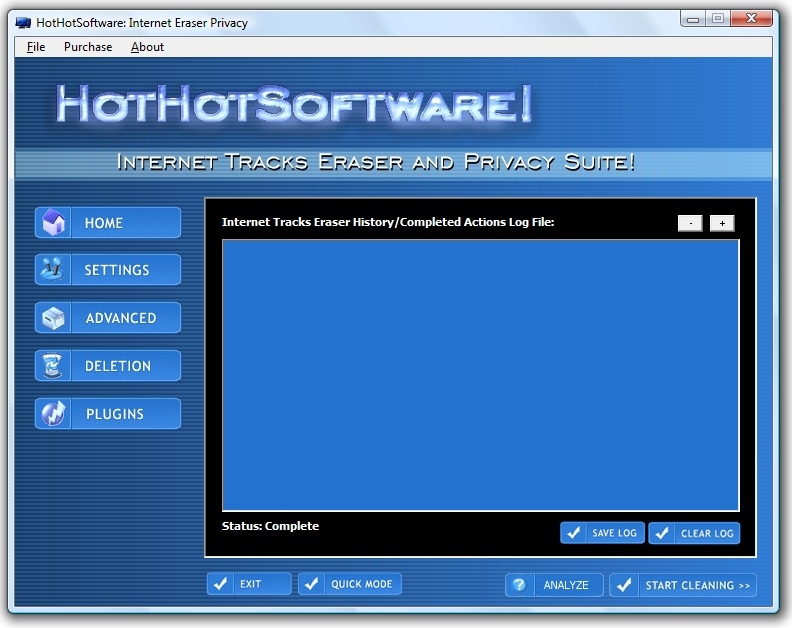 Internet cleaner eraser and tracks eraser history privacy Software! The file is approximately 3.1 MB, and should only take a few minutes to download. 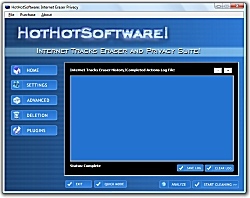 Once downloaded, simply run the internettrackseval.exe file, and then simply follow the instructions to begin using it. Enjoy! This software runs on Windows 98/2000/XP and Windows Vista.